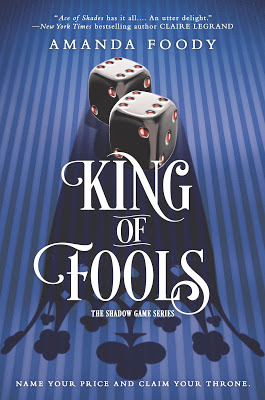 Sebastian Alvaréz is trying to hold the pieces together, to not flunk out of school, keep his sort-of-best friend, Wild Kyle, from doing something stupid, and to see his beloved Ma through chemo. 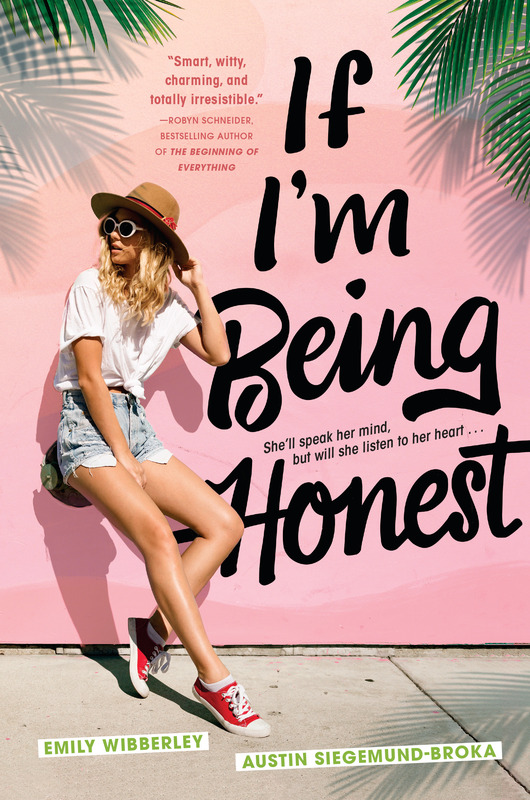 When he meets Birdie Paxton, a near-Valedictorian at a party she’s not supposed to be at, an undeniable attraction sparks and suddenly Bash isn’t worried about anything—except wanting to know her. Before either of them can make a move, they’re quickly pulled apart and a horrifying tragedy links Birdie + Bash together—yet neither knows it. 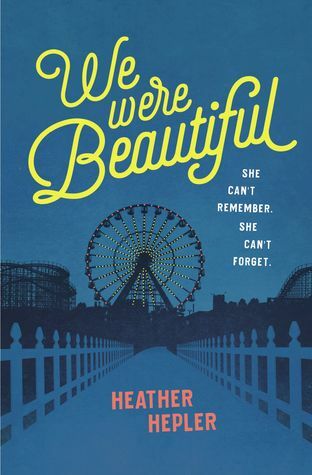 When they finally reconnect and begin to fall – hard – the events of the tragedy unfold, changing both their lives in ways they can never undo. 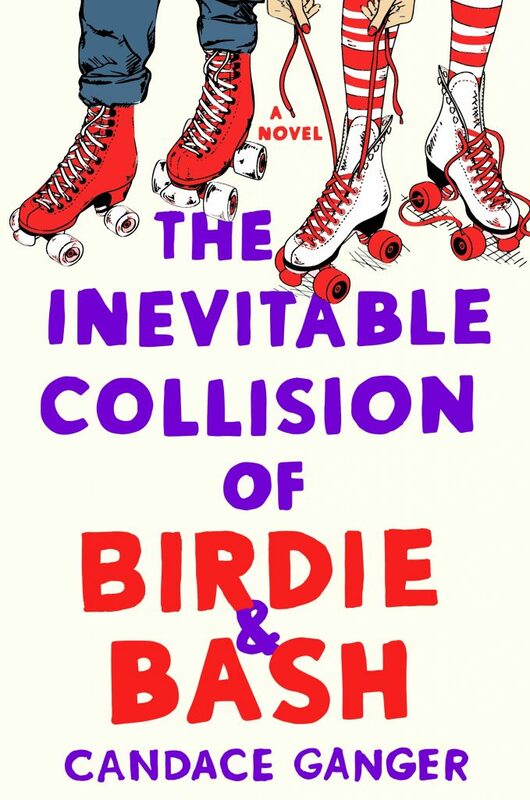 Based on true events and told in alternating perspectives, THE INEVITABLE COLLISION OF BIRDIE & BASH is a beautiful, complex, and ultimately hopeful teen novel that will move you to the very last page. Candace Ganger is a mother, blogger, contributing writer for sites like Teen Vogue, TWLOHA, Bustle, Romper, XO Jane & Hello Giggles. She’s also an obsessive marathoner and continual worrier (yay!). Her debut YA novel, THE INEVITABLE COLLISION OF BIRDIE & BASH, will be out via St. Martin’s Griffin July 25th, 2017. 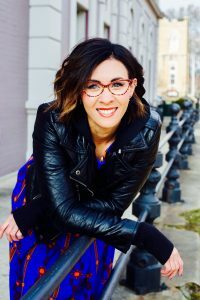 Aside from having past lives as a singer, nanotechnology website editor, and world’s worst* vacuum sales rep, she’s also ghostwritten hundreds of projects for companies, best-selling fiction and award-winning nonfiction authors alike. Candace—aka—Candyland—has a severe** Milky Way latte addiction + eats way too many*** donuts/doughnuts but all things in excess, amiright?